Description: Hello I have Fibromyalgia and I am in alot of pain. 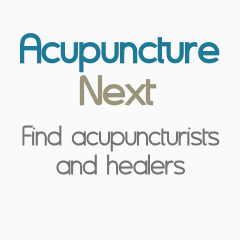 I want to try acupunctur to see if it will help. Would have an open for tomorrow.